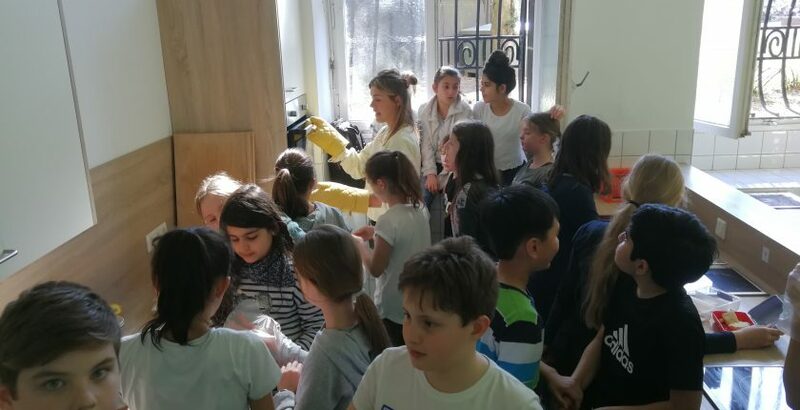 Startseite > Aktuelles vom RHG > Schüler-und Elterninfo > English Cooking Club at RHG! When? Every first Monday of the month, 2:15 pm – 3:45 pm. We are looking forward to many funny afternoons and delicious food!